Teen Driver is a General Motors active safety technology that encourages safe driving habits for new drivers, such as teenagers, while providing their parents with greater peace of mind. According to the Insurance Institute for Highway Safety (IIHS), the fatal crash rate per mile driven for 16- to 19-year-olds in the United States is almost three times higher than the rate for drivers 20 and older. That’s because teenage drivers face a variety of challenging decisions and distractions when they take those first drives unaccompanied by mom or dad. That’s why GM developed Teen Driver. The safety feature allows parents to view their teen’s driving habits and use the information to continue to coach their new drivers, even when they can’t be in the car. 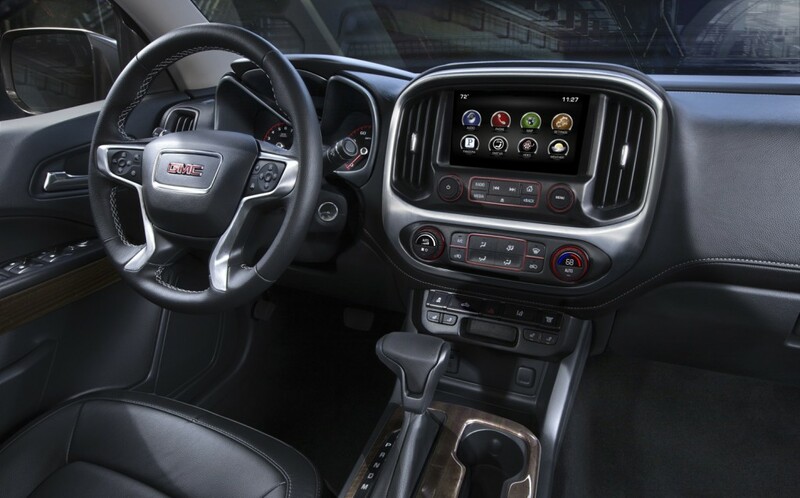 Parents activate Teen Driver through the Settings menu on their vehicle’s infotainment system, such as Chevrolet MyLink, Buick IntelliLink, GMC IntelliLink, or Cadillac CUE. When the system is on, all of the vehicle’s active safety features are on and cannot be turned off. It also allows the parent to set a maximum speed alert and limit the maximum volume for the audio system. Select the Teen Driver menu to create a four-digit PIN. This PIN is used to access the Teen Driver menu and manage settings, program a Teen Driver key and view the report card. Register the teen’s key fob by programming it through the Chevrolet MyLink screen. Teen Driver is activated whenever the car is started with a Teen Driver key. The report card only collects driving details when a registered key is used. Teen Driver is the first feature in the industry to offer a “report card, a feature designed to help coach new drivers. Once the new driver’s/teen’s key fob is registered to the vehicle and the Teen Driver feature, parents can obtain a report card of various driving parameters on the vehicle’s infotainment screen to view driving habits and discuss with their teen driver.